Click below to download Premier’s Fall 2016 Newsletter. Inside the newsletter, you will find stories about our merger with Jackson-Jennings Co-op, our state of the art TRAX Crop Management System, our winter fuel operability standards, and much more. 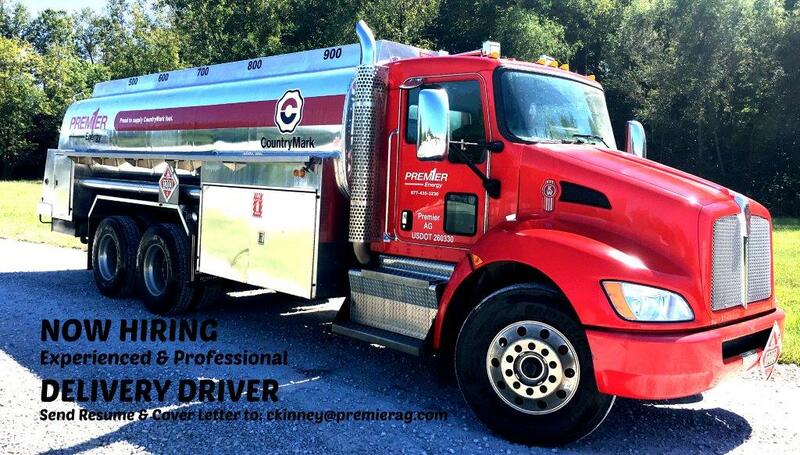 Now Hiring Fuel Delivery Driver!